Arsenal missed a late penalty to miss the chance to beat Spurs at Wembley Stadium. It was a North London Derby more important than most. 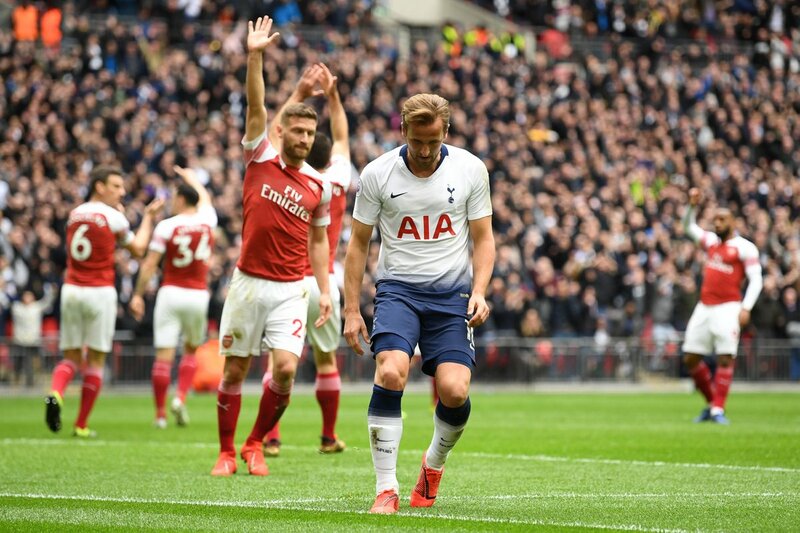 Arsenal had the chance to close the gap on their rivals to just one point while Spurs were looking to undo a two-match losing streak in the Premier League. The match showed a level of intensity befitting of its importance with both sides pressing and squeezing from the off. The visitors were the first side to create a chance when space opened up but Alexandre Lacazette scuffed wide. 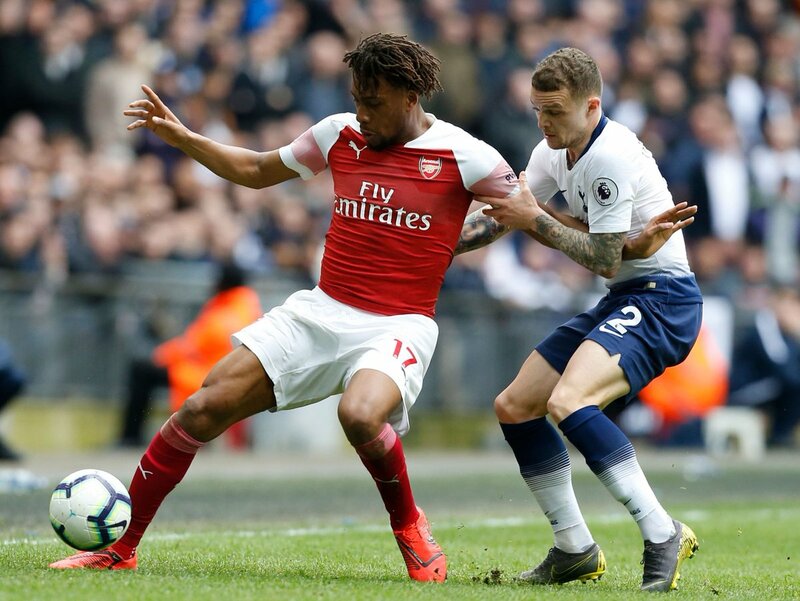 Arsenal’s defended well against the Spurs attack and looked to counter their opponents. 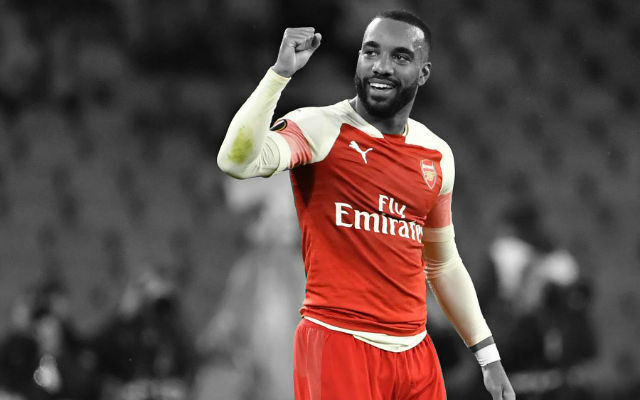 One such opportunity saw Lacazette pick up the ball and slide it through for the sprinting Aaron Ramsey. The Welshman burst through unmarked and rounded Hugo Lloris to score. Just a few minutes later and Spurs had the ball in the net. Kieran Trippier delivered a wonderful whipped free-kick and Harry Kane rose highest to head home. Fortunately for the Gunners, the England striker was offside and the goal was disallowed. Spurs continued to press forward with Kieran Trippier impressing down the right but it was Kane who created Spurs’ best chance just before the break. He played the ball through for Christian Eriksen but Bernd Leno pulled out a fine stop. The German was quick to his feet and produced an even better save to deny Moussa Sissoko on the follow-up. The second half began with a change for Arsenal. 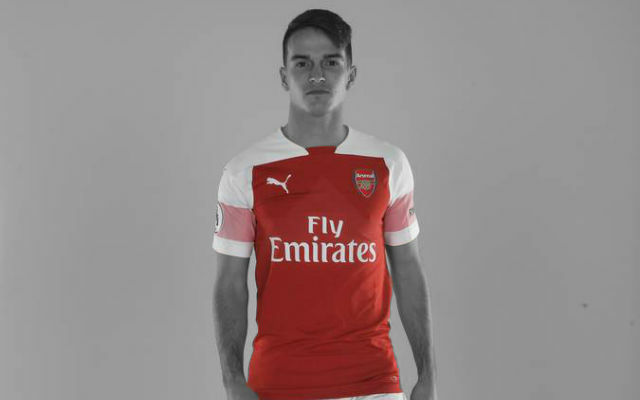 Lucas Torreira replaced Matteo Guendouzi in the middle and immediately found his place into the game. The Gunners were comfortable in almost every area of the pitch but Spurs were from threatening in front of their own fans. Pochettino’s side couldn’t muster an opening from open play but that changed with 15 minutes left on the clock. A simple free-kick from deep was played into Harry Kane at the back post. The striker went down after being nudged out of the way by Shkodran Mustafi and the referee pointed straight to the spot. The replays showed that Kane was offside for the whole move but the penalty stood and Kane himself made it 1-1. The excitement was far from over. With two minutes left on the clock, Pierre-Emerick Aubameyang burst forward and was brought down by Davinson Sanchez. Replays showed the decision was harsh but the referee pointed straight to the spot. Aubameyang personally stepped up to win the match but missed at the crucial moment. The Arsenal frustration from could be felt. 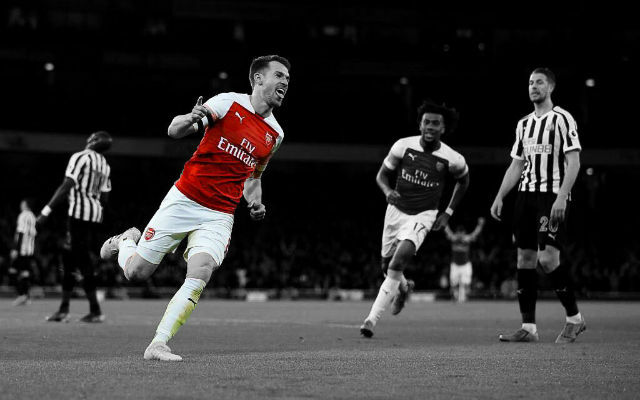 That was evident when Lucas Torreira put in a heavy tackle on Danny Rose and was shown a straight red card in stoppage time. An excellent performance from Bernd Leno. The German produced a couple of wonderful saves but that double-stop was world class. Such a disappointment. Shkodran Mustafi defended well for most of the match but made a criminal error to concede that penalty. The German’s offensive play was also lacking which is understandable for a player playing out of position. An impressive performance from the captain. Laurent Koscielny was always in the right position and blocked an extraordinary number of crosses and through balls. He was excellent. Sokratis Papastathopoulos was solid at the back against the Spurs’ attack. He kept Harry Kane anonymous for almost all of the match domestically. He was outstanding. Nacho Monreal looked back to his best down that left flank with solid defending and a willingness to attack. He did well. 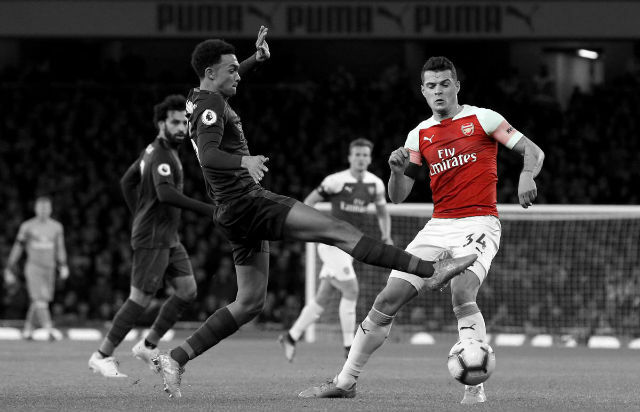 Granit Xhaka battled hard and showed just the right amount of aggression in midfield. Matteo Guendouzi had a good first half. It was a big ask for him against the likes of Victor Wanyama and Christian Eriksen but the youngster held his own. He played well for 45 minutes but his match will be remembered for the red card. The Uruguayan midfielder was perhaps a little unfortunate to get sent off. He put in a decent shift. 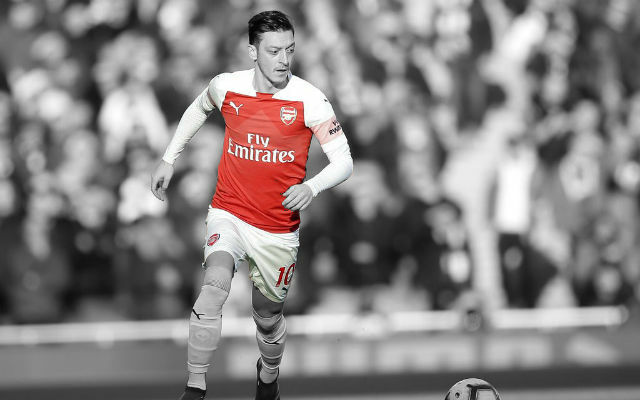 Mesut Ozil worked hard and showed a few moments of quality. He was excellent. Henrikh Mkhitaryan was wonderful down that right flank with an enormous work rate and some moments of quality at the other end. He laid a couple of excellent through balls for Pierre-Emerick Aubameyang as well as the penalty. Alex Iwobi had a very good 90 minutes. The Nigerian international worked just as hard as Henrikh Mkhitaryan on the other flank but perhaps should have done a little more in attack. 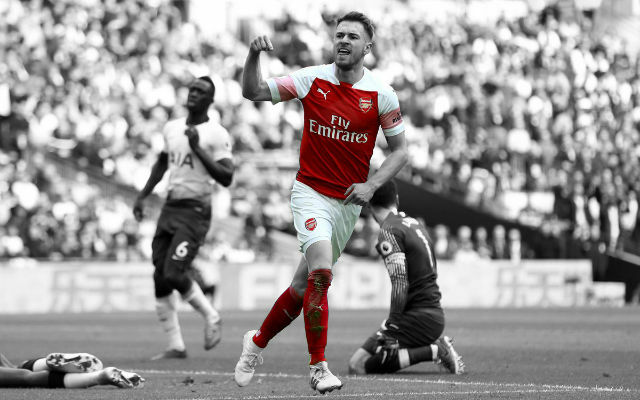 He had the beating of Kieran Trippier but should’ve done more with it. It was a tough afternoon for Alexandre Lacazette. He cut an isolated at times but worked hard and battled against the Spurs’ back three. Still, the Frenchman really should’ve scored at least one of his two big opportunities. So frustrating. 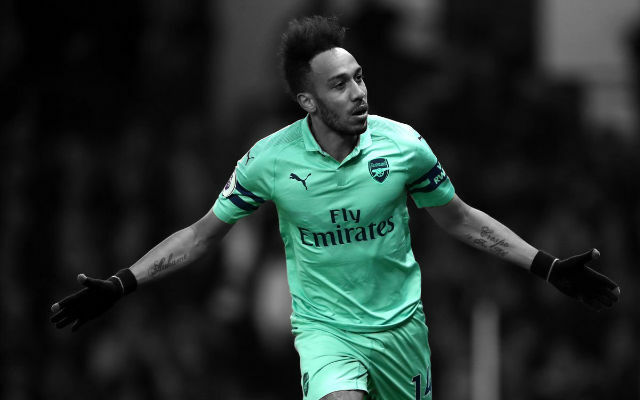 Pierre-Emerick Aubameyang messed up at the crucial moment with that penalty. He didn’t look convinced in the moment and that was the difference between the win and the draw.